Dedicated to Dignity & Grace. 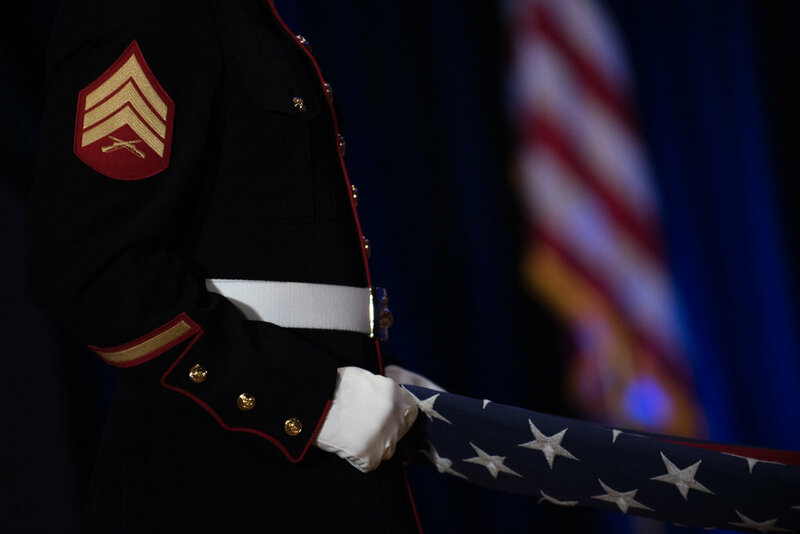 Paying respects with the highest honor and gratitude, the basic Military Funeral Honors ceremony consists of the playing of Taps and the folding and presentation of the United States flag to the veterans' family. Together we stand.